Garlic 2 and Little Brittain are the closest small cafes and you can get some fine dining at Ciao Bella 60 meters away and this is on the beach. The Sunflower Beach bar is a cool place to hang. Baracuda Diving 2 is primarily a meeting office for it's main scuba center near the pier and this is just next door. 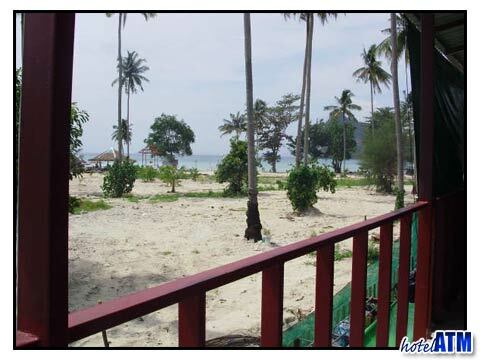 The Blue View Divers is at Phi Phi View Point Resorts on the beach just 100 meters away. Their are plenty of tour operators that can hook you up for the sightseeing, snorkeling, kayaking tours of Phi Phi Ley and Maya Bay.